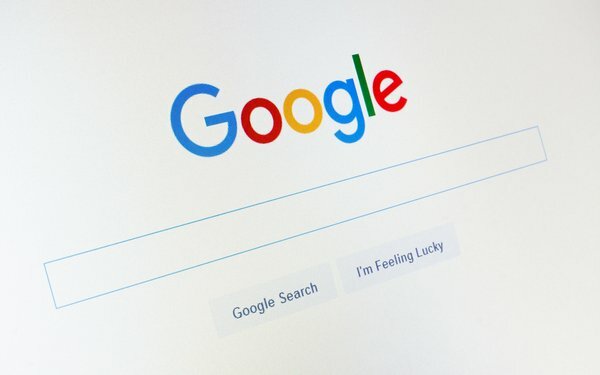 Reports surfaced during the weekend that Google Search will add a feature allowing users to leave a comment in Google search results. The test has been running in results highlighting sports games. Search on information about the World Cup game such as France vs. Croatia to see an example of what this looks like. The comments section, which users can add while a game is live, can be found in the section with the “more about this game” tab. "We had this available for World Cup and it's currently available for English Premier League, pointing out that the feature isn't completely new. A version has been live for several months where users could write reviews for movies, TV shows and books, but the Comments feature is new. Similar to reviews and ratings, the comments are public, so anyone can see the description, along with the name of the author on the About Me page. Google prohibits anonymous comments. And as easily as they are added, Google said the author also can delete the comments. Apparently, Google isn’t entirely done with social platforms. Some question whether Google’s push into comments marks the transition of making its search engine more social. The introduction of this feature came shortly after Google announced in October it would shutter its social network, Google Plus, following a data breach. On November 14, Google introduced a redesign of Google My Business for Android and iOS that turns the app into a social network with features that allow businesses to personalize the consumer experience. The Google My Business feature, for the first time, allow businesses to build a following, similar to social media, and reach their followers with content from the site. It could be a way for companies to pay more attention to build that one-on-one connection and make consumers feel more comfortable with sharing their personal data for use by the business later on. Perhaps if Google adds social features to search queries that create a hybrid model, consumers would become more open to advertisements and the willingness to share personal information. A new survey by Clinch estimates that 64% of consumers are comfortable with brands collecting some data about them related to social media profiles if the advertisers deliver more relevant personalized ad experiences.